Have you ever wonder, what kind of coffee does the Italian mafia drink? If Hollywood movies are to be believed, it's espresso! 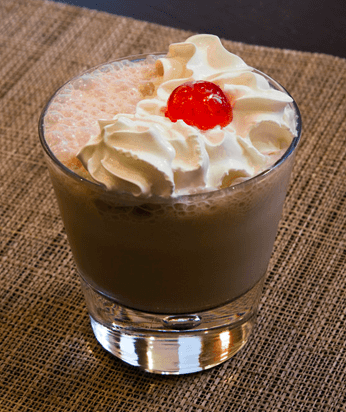 This recipe combines the taste of rich, silky espresso with the anise flavor-explosion that is Sambuca. It's definitely worth checking out!